It's the time of year where I bake all the cookies! I started my holiday baking a couple of weeks ago. 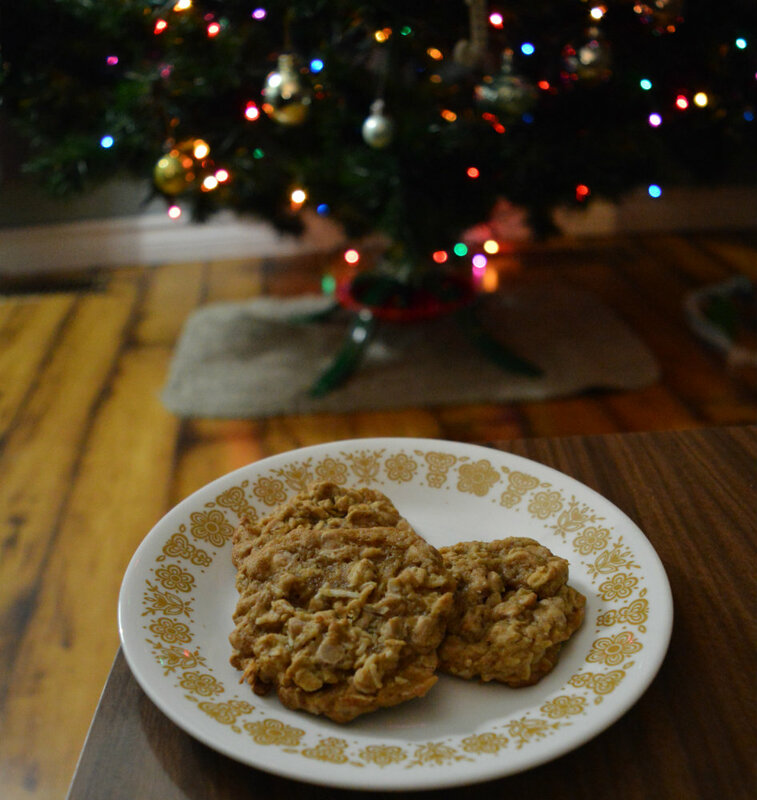 I had picked up some cinnamon chips at the Bulk Barn and decided to bake them in an oatmeal cookie. I replaced the semisweet chocolate chips with the cinnamon chips but I changed nothing else. 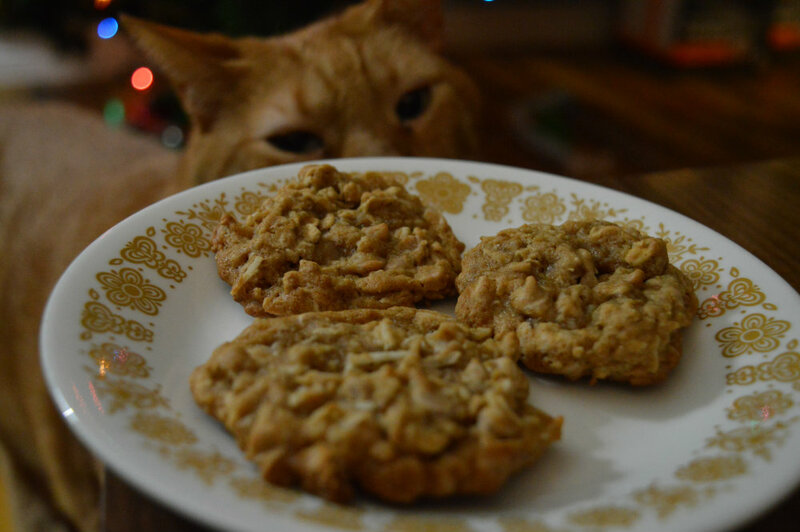 The cookies turned out incredible! 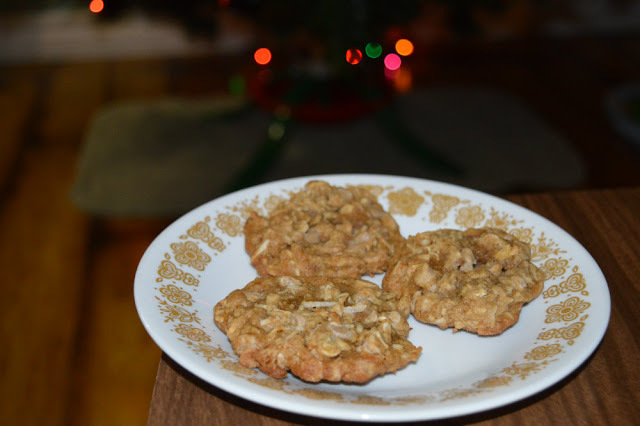 They're soft and chewy and the coconut adds a nice flavor and texture to the cookies. And the cinnamon-oatmeal combo is perfect. I have to eat one of these cookies with every cup of tea I have. Seymore thinks they smell pretty good too. 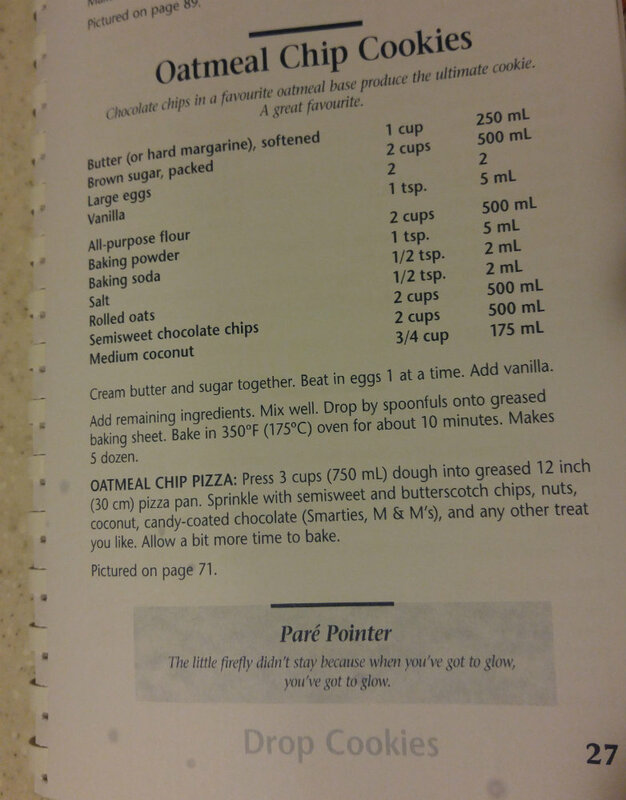 What holiday baking have you done?